Are you unsure of your school zone? 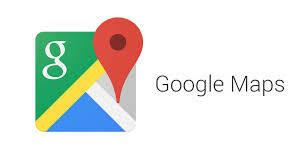 Locate your address and zone on our Google School Zone Map. If you still have questions on your zone, or your address is close to the boundary, please contact the Transportation Dept at 208-365-3207. If you would like to enroll/transfer a student to a school outside of their residential school zone, please complete an Open Enrollment Form. Return the completed form to the District Office.